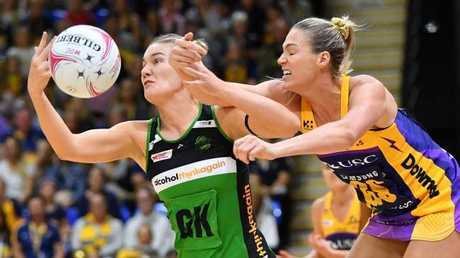 THE winless Sunshine Coast are quite literally throwing away their chances of defending their Suncorp Super Netball title after turnovers cost them dearly in the nailbiting 56-55 loss to the West Coast Fever on Saturday night. Poor passing has cruelled the Lightning in 2018 and it stung them again at USC Stadium when they continued to gift possession to the undefeated and table-topping Fever. Scores were level with a minute left in the absorbing contest when Sunshine Coast star Caitlin Bassett received a pass, overbalanced, threw up a prayer and handed the ball to the West Coast who went ahead with a Nat Medhurst match-winner with 32 seconds on the clock. It was not the Bassett turnover that specifically cost the Lightning. There were plenty of silly errors before that that. The Sunshine Coast committed 15 general play turnovers - the same as the Fever - but six turnovers came directly from bad passes compared to just one bad pass from West Coast. The Lightning have lost their opening three matches by a combined total of just seven goals but there is no sugar-coating the 0-3 record that will make it difficult to make the finals. 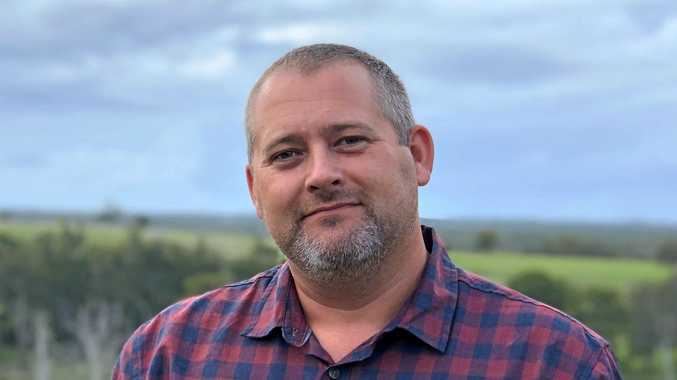 The Sunshine Coast are understandably missing Kiwi superstar Laura Langman and are no longer the hunters, but the hunted. And they are shooting themselves in the foot by not looking after the ball. 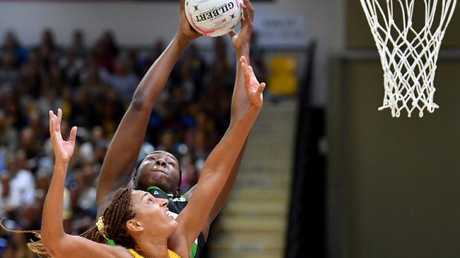 Fever superstar Jhaniele Fowler-Reid was well contained to 39 goals from 44 attempts while Medhurst finished with 17 goals. Bassett hit 33 goals from 39 attempts while Steph Wood was efficient with 22 goals from 25 attempts for the Lightning. 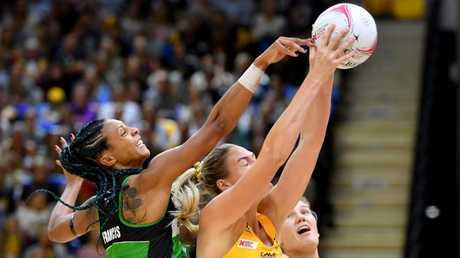 The Lightning snatched a 44-43 lead at three-quarter time and a bonus point with a late flurry that included the last four goals of the term just as it looked like the Fever were about to stamp their authority on the contest. Both sides were guilty of ruining any significant momentum with turnovers at crucial times to keep the score devilishly close. The teams had 29 goals and a bonus point each at halftime after a seesawing battle. The Lightning led 15-14 at quarter-time and got out to a four-goal lead in the second quarter with the defensive pressure and quick ball movement paying dividends. 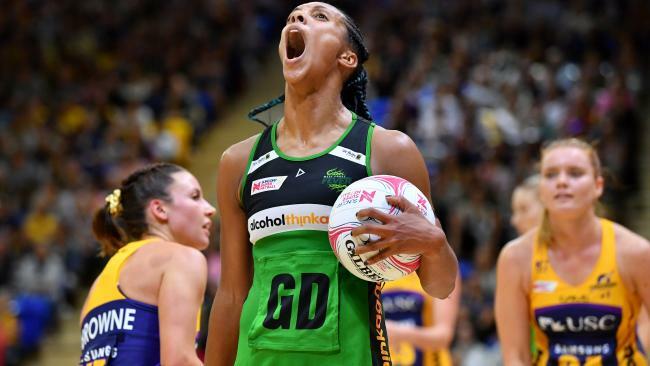 Fowler-Reid was often double-teamed by Geva Mentor and Karla Pretorius, forcing the Fever's Medhurst to shoot more than she has been in 2018. Fowler-Reid has been averaging 64 goals a game this season but had 22 at halftime. Fever players were visibly frustrated by the turnovers but they were able to swing the arm-wrestle their way late in the second quarter after the Lightning fell into one of the error-riddled slumps that has stalled their campaign so far.